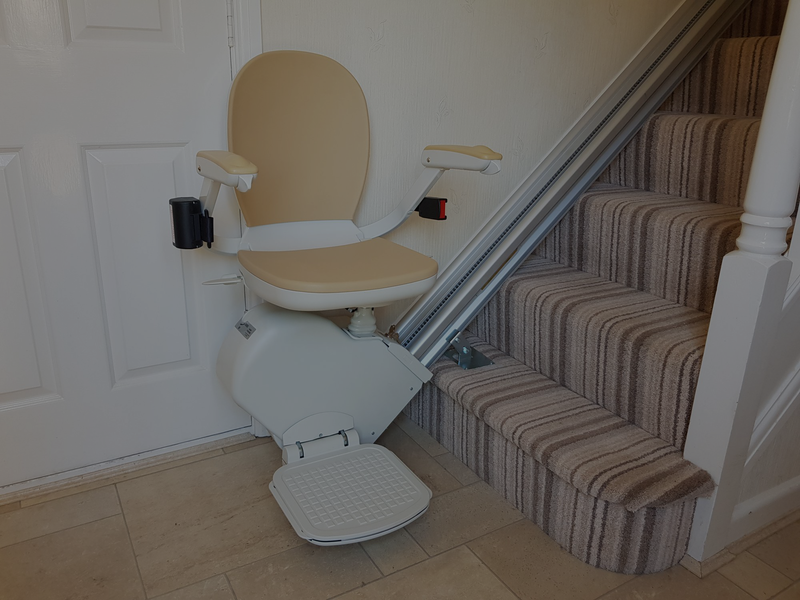 Spitfire Stairlifts Wiltshire | We supply and install both new and reconditioned stairlifts. 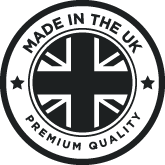 We supply and install both new and reconditioned stairlifts, reconditioned from only £795.00 (inclusive of a 12 month warranty).New Brooks stairlifts from £1395.00. 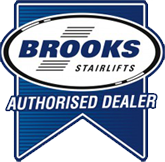 We also offer a stairlift rental service: We provide fully reconditioned Acorn and Brooks Stairlifts. Rental is just £40 per month! Our call out fee for breakdowns is only £65 inclusive of the first hours labour’ and ‘we operate a NO FIX NO FEE policy. 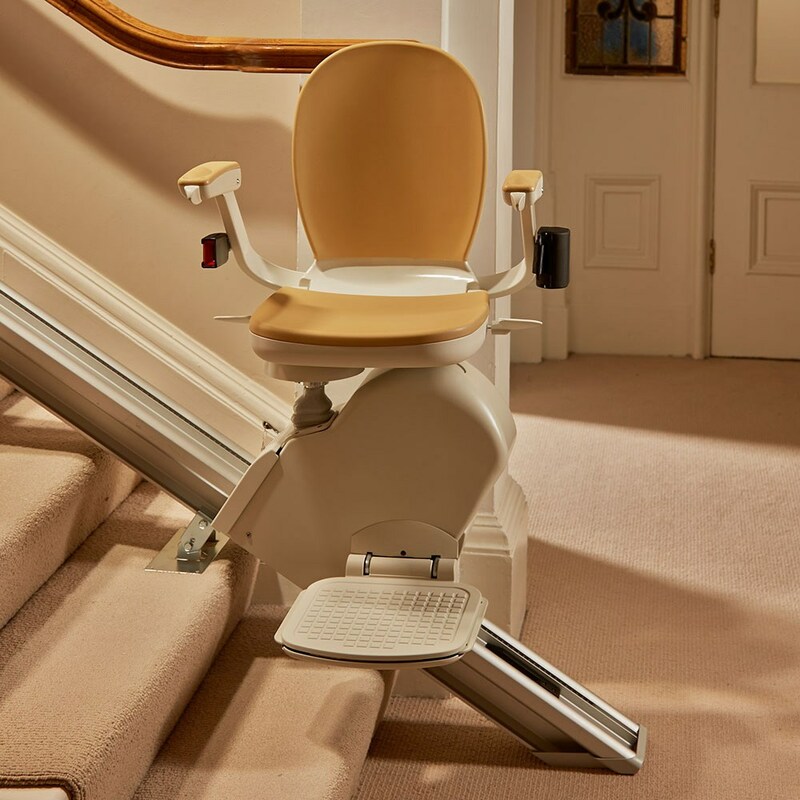 We carry out stairlift repairs and will service most brands of stairlifts. 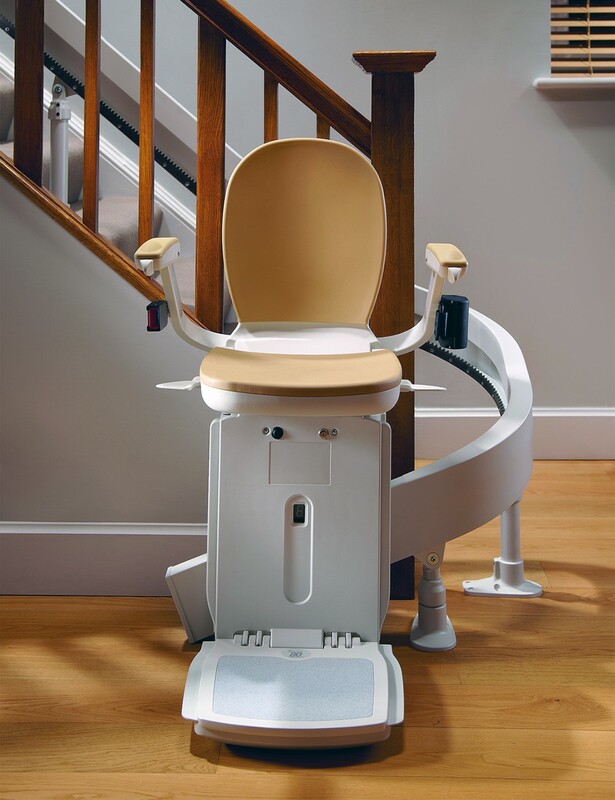 Most spare parts are carried in stock and all work is undertaken by a trained Acorn stairlift engineer. 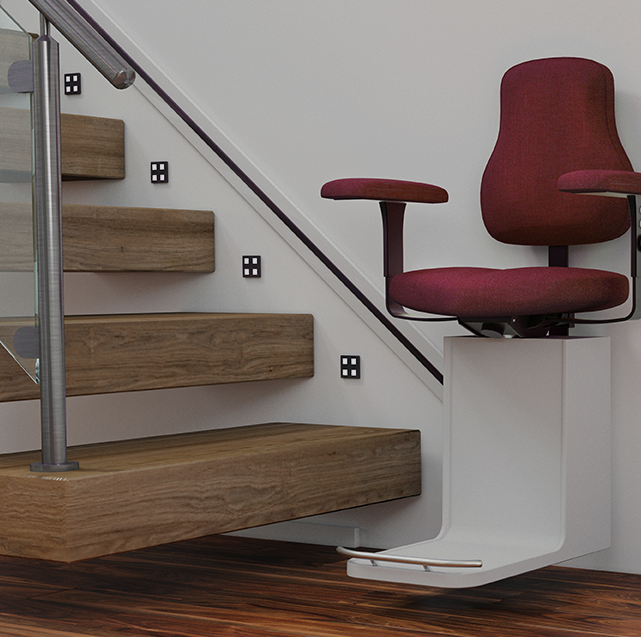 We offer a range of Stairlift services throughout Wiltshire, Somerset, Dorset and the surrounding areas. 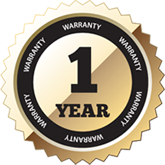 From rentals to repair and servicing, Spitfire Stairlifts do it all! For more information, please feel free to take a look through our website or get in touch with any questions and we will be happy to help. Stairlifts available throughout Wiltshire, Dorset, Somerset, Hampshire and beyond. 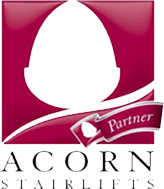 Stairlift repairs and servicing (Acorn / Brooks specialist). Value for money Stairlift rental.